Pregnancy is the time when a lot of changes, both emotionally and physiologically, take place in the mother to be. She has to eat both for her increased requirements and that of the growing fetus as also for the lactation that will follow later. This does not mean that she has simply to increase the quantity of food eaten. Though quantity of food has to be increased but correspondingly it has to be seen that the food eaten, is much higher in overall nutrients as well as certain critical nutrients. These are especially needed at this stage and are necessary for the mom to be so that the growing fetus can draw its requirement from the mother. Want to know what do you eat while pregnant? Below are some ideas for the diet of a pregnant woman. Eating a balanced diet is a prerequisite no doubt but at the same time it has to be ensured that it provides increased levels of calories, protein, vitamins and minerals too. It has to be ensured that considerable fat is stored for the increasing requirements of the growing fetus, the soon to follow lactation and other requirements if need be..
A weight gain of 10 - 15 kgs during pregnancy is desirable for a woman of normal weight. What do you eat while pregnant? What foods should a pregnant woman avoid? Fruits to eat during pregnancy? What vitamins should pregnant women take? Herbs to avoid during pregnancy? Herbs considered safe during pregnancy? Given below is a list of some must have foods to eat when pregnant. The wonderful thing is that these foods are available the year round and can be prepared easily and quickly. Pregnant women need to increase fat, protein, vitamins, minerals, fiber and water consumption. An extra 15 grams of protein every day, over and above the daily requirement for women, is needed. This can be met from sources like nuts, milk, whole grains, pulses, eggs and cheese. Though the fetal organs are rich in fat stores, the essential fatty acids have to be supplied on a daily basis. This is very important. Vitamins A to maintain cells and vision, Vitamin D for calcium absorption and metabolism, Vitamin E to prevent chances of abortion, Vitamin K to prevent bleeding and hemorrhages, Folic acid to prevent anemia, to aid in normal growth and prevent birth defects in the fetus. A good supply of calcium, phosphorus, iron, zinc,iodine is to be ensured to help in the normal growth of the fetus and ensure a complications free pregnancy. Constipation is a common condition in pregnancy. Hence fiber rich foods like whole grains, whole legumes, vegetables and fruits with the skin should be consumed to ensure enough fiber intake. The importance of enough water cannot be over emphasized in pregnancy. It is needed to ensure proper hydration of the body, prevent constipation, piles and fissures, swelling of the feet and ankles, and to remove toxins from the body. Below is a list of the nutritionally very important foods a pregnant woman must have as often as she can, preferably everyday. 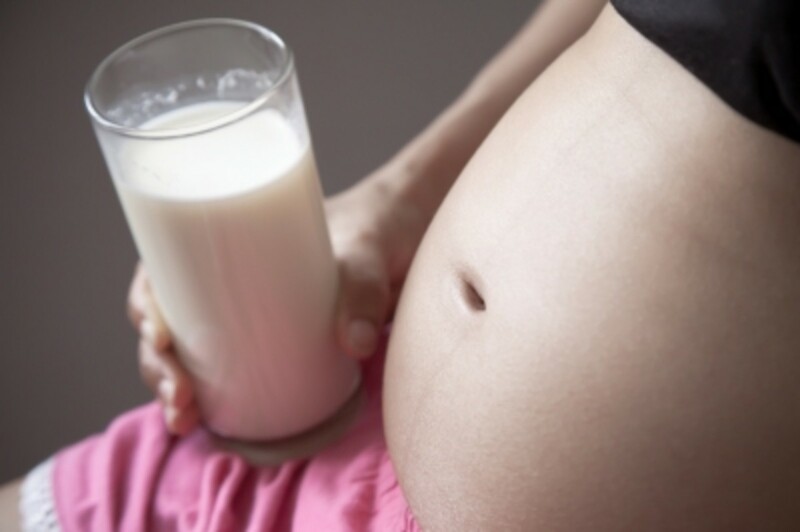 Milk should become an integral part of the diet of the to be mom and should be consumed daily. It is better to consume skimmed milk which provides more than 300mg calcium and 8 grams protein in a cup. This is helpful in meeting the increased demands of both the growing fetus and the pregnant woman. Just a single serving of plain yogurt provides 25% of the daily needs of protein. It also provides enough calcium and a number of vitamins and minerals. The best yogurt is the one prepared at home but if you have to buy it then buy the one that is labelled as having live cultures as this type of yogurt helps to keep the digestive system functioning smoothly. Do not buy the ones in which the fruits are mixed as they are loaded with sugar. 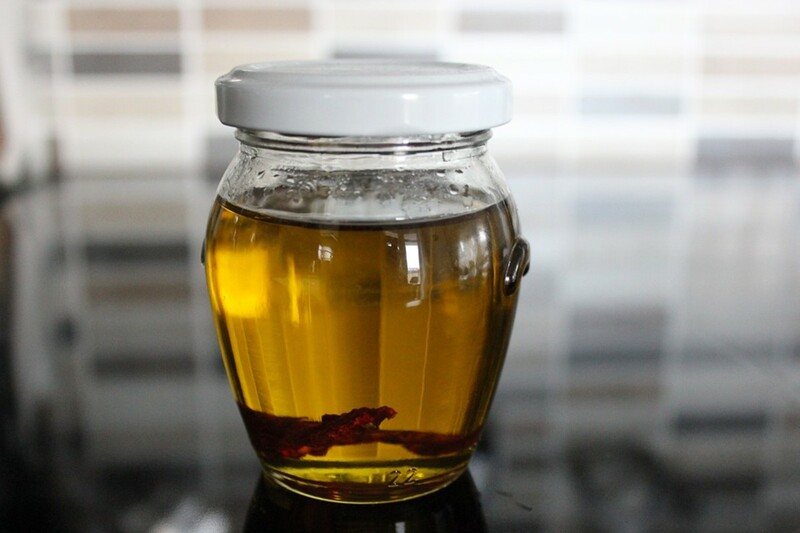 Instead you can add honey or fresh fruit of your choice to the homemade or the purchased one. They are good sources of protein and zinc which are needed for optimum muscle health. During pregnancy the various muscles get stretched in different ways. Pumpkin seeds also contain decent amounts of sodium, potassium, calcium, phosphorus to keep the muscles healthy and well hydrated. 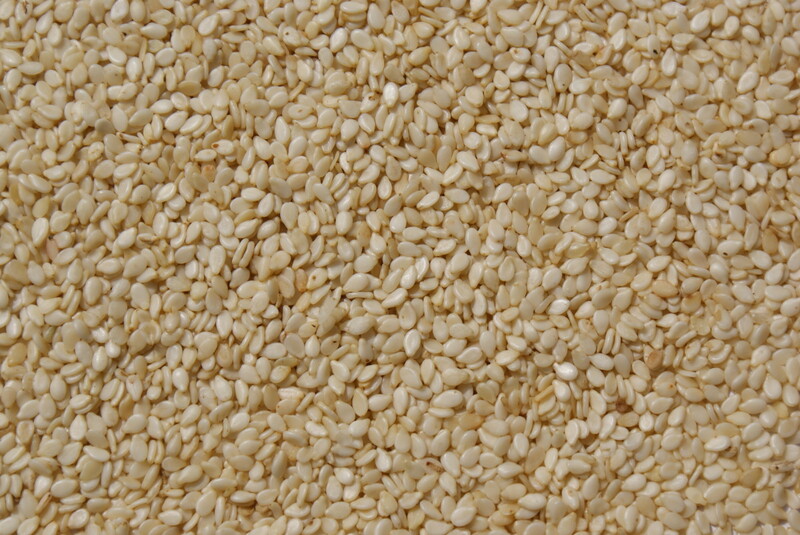 Sesame seeds are a powerhouse of calcium stores. The growing fetus requires calcium for good bone development. The seeds also contain good amounts of vitamin B1, copper, phosphorus and manganese. 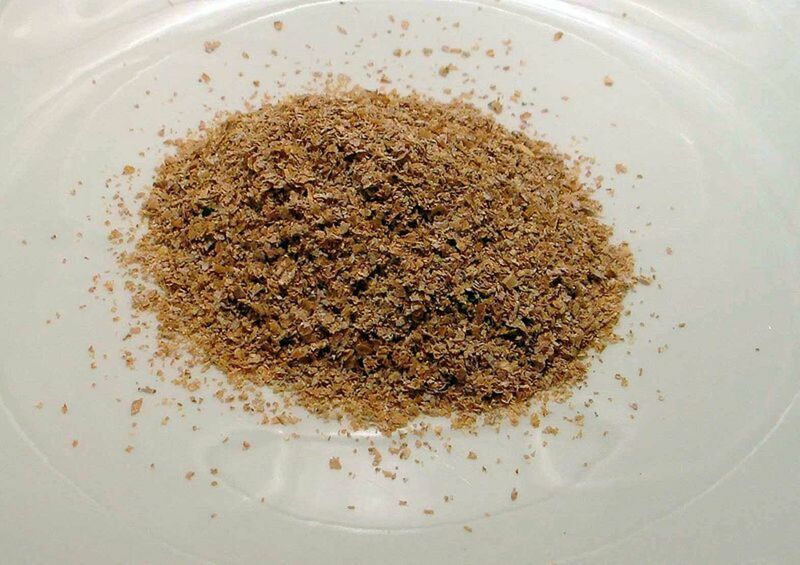 The seeds can be either mixed in plain yogurt, stir fried or added to salads. 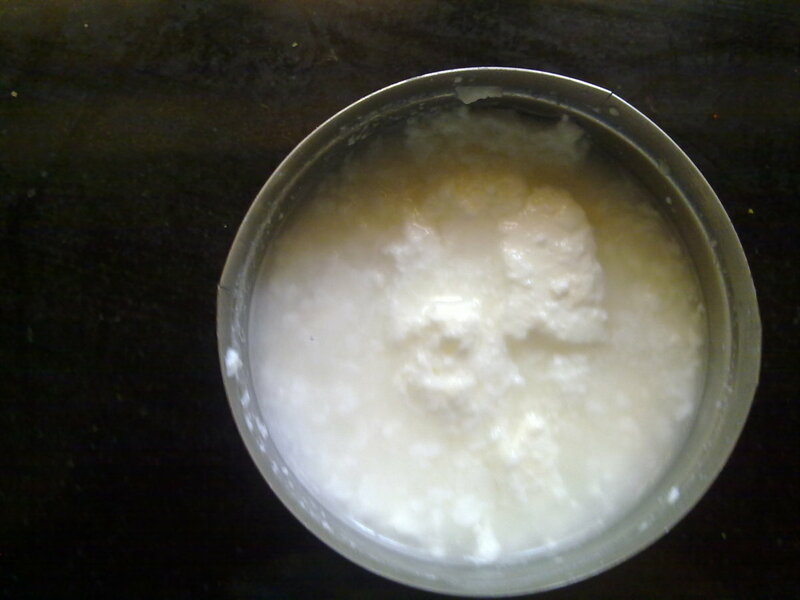 Sesame seeds paste or tahini can also be used in other foods that are prepared for consumption. It contains the essential Omega-6 fatty acids that maintain the cell health, the nervous system and the immune system in optimum shape, for correct development of milk glands, placenta and uterus. Figs are a super fruit, with more potassium than bananas, lots of calcium and iron, and more fiber than most fruit or vegetable. 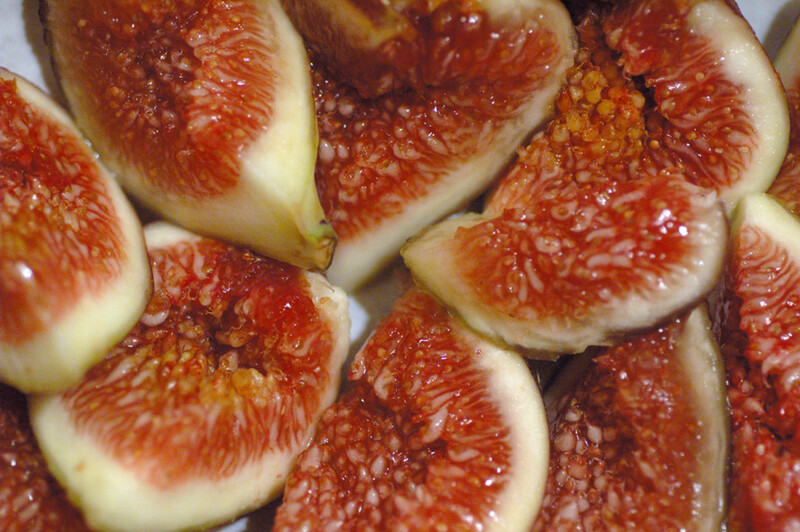 You can safely munch on fresh figs or dried figs during pregnancy. Do not go overboard on it though. Frozen blueberries retain almost all of the fresh berry's nutrition. If wild blueberries can be found it is best as they contain almost double the quantity of antioxidants than the cultivated ones. A healthier eat would be to mix some blueberries with the homemade or store bought plain yogurt. You can add a few almonds to increase its nutritive value. It is a very good source of iron which helps to prevent anemia and produces hemoglobin rich blood to benefit the fetus. 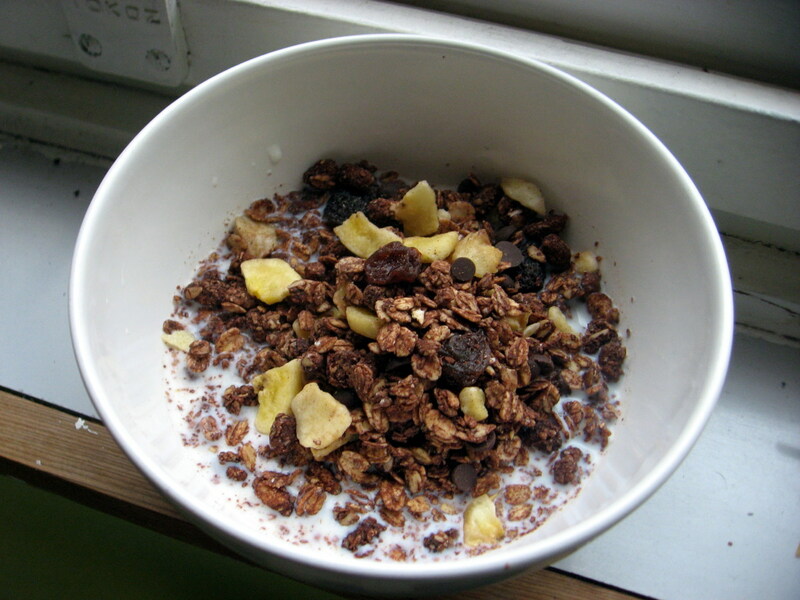 Muesli is a healthy addition to a pregnant woman's diet. Kidney beans are an excellent provider of antioxidants, iron ,protein and fiber. Iron helps in the developing fetus's sensory development apart from being anti anemic in action. They can be made into a thick soup or added to other soups and salads. 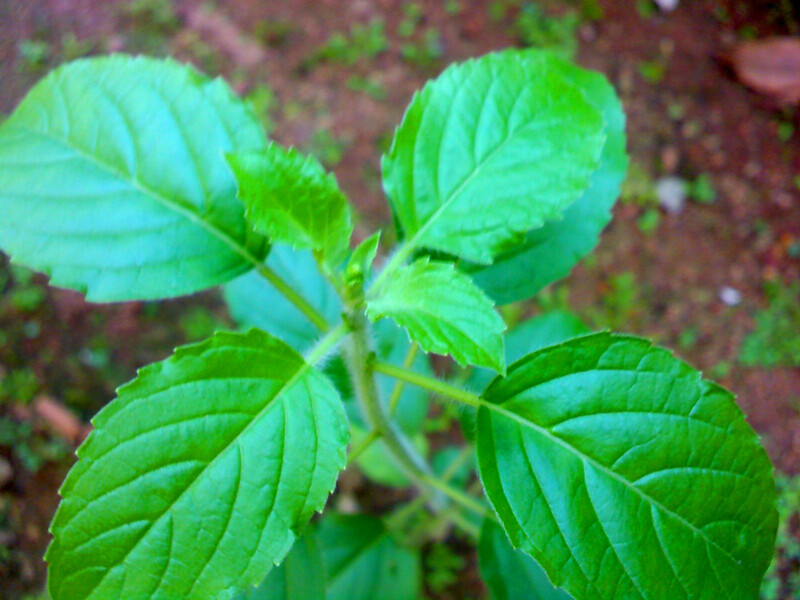 Tulsi leaves are rich in iron, calcium and folate which help in formation of healthy blood, good strong bones and teeth and proper fetal growth. Consume fresh leaves if possible, about 10 every day. 1 tablespoon of molasses provides 15% of the daily requirement of magnesium, manganese, calcium, iron. About 7-8% of potassium and Vitamin B6. Manganese is required for skeletal growth, B6 maintains the sodium/phosphorus balance. Potassium and B6 reduce the swelling of feet and ankles in pregnancy. It is a grain very much akin to wheat but having a wider range of nutrients and without the intolerance associated with wheat which some people experience. It is easier to digest than wheat and because of its higher fiber content benefits more in constipation. It can be cooked and mixed with vegetables. Bread can be made from its flour. 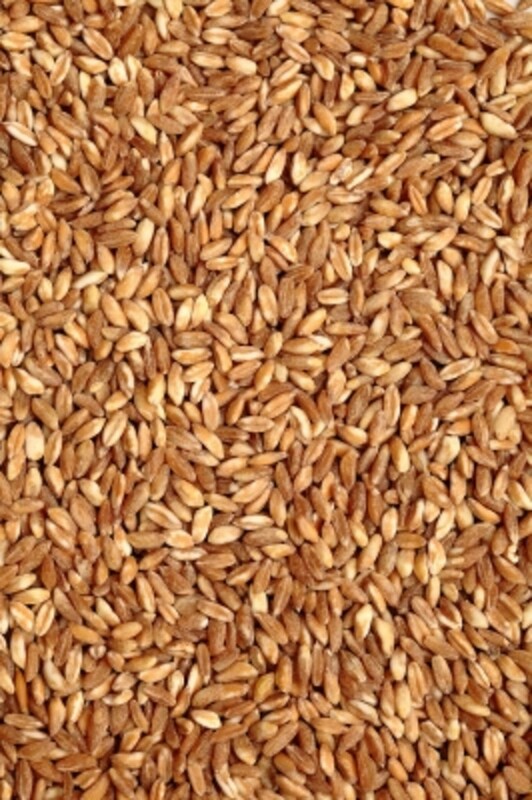 Barley is an excellent way to get folic acid, the vitamin they are rich in. Folic acid prevents birth defects like cleft lip, spinal bifida and other defects. This green leafy vegetable is a super rich source of beta carotene. 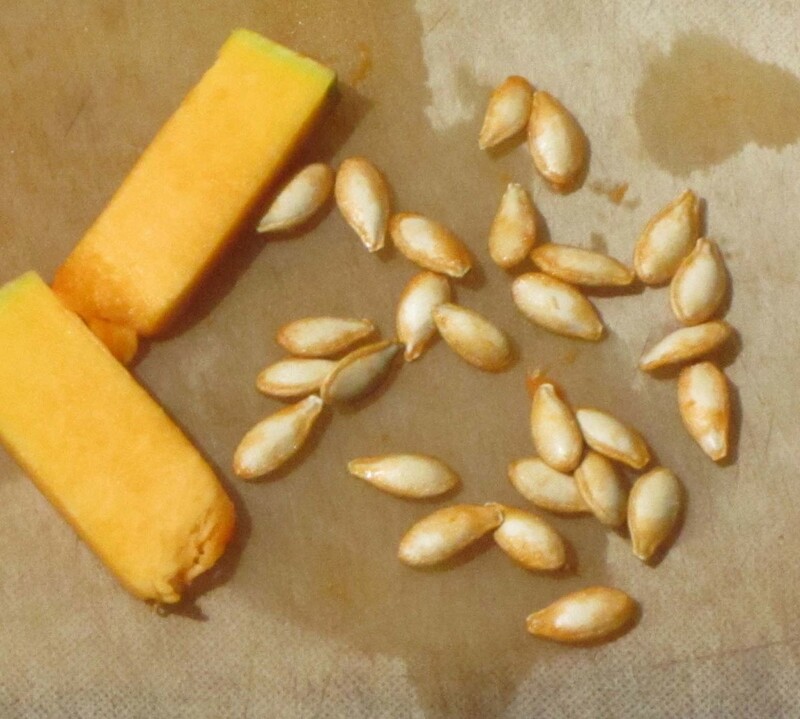 Beta carotene is required in cell and tissue development. It has a high content of Vitamin C benefiting the teeth, bones and connective tissue. Swiss Chard is an excellent source of iron, can be cut finely, sauted in olive oil and added to some toasted sesame seeds or added to other vegetable soups. The high fiber content prevents constipation as well as gestational diabetes. Muffins made of wheat bran control food cravings. 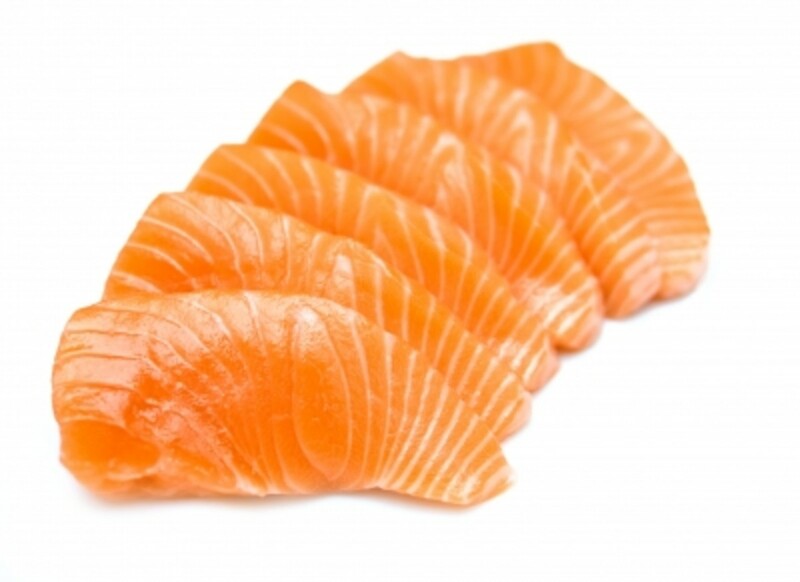 Salmon are a rich source of omega-3 essential fatty acids. They are much safer than other salt water fish since they are low in mercury. The omega 3 fatty acids help in brain development and increase IQ, are good for the development of eyes in the fetus, and a good source of lean protein for the mom to be. The following is a list of foods to avoid in early pregnancy since they could cause food poisoning or harm the fetus. Some of these to avoid are King mackerel, shark, tile fish,clams, oysters and swordfish. Avoid raw and under cooked seafood, and refrigerated sea food to avoid bacteria which these harbor. Safe to eat sea foods are; shrimp, crab, cod, tilapia, catfish, salmon, canned light tuna. Avoid under cooked meat, poultry and eggs. Eggs cooked till yolks and whites are solid can be consumed. Under cooked stuff can caused bacterial poisoning. For the same reason unpasteurized milk, soft and mold ripened cheeses like brie, feta, blue cheese, Mexico style cheeses are to be avoided unless they are labelled as pasteurized. Raw milk should be boiled before consuming. Avoid unwashed vegetables and fruits, and cut off the damaged portions. Do not eat raw sprouts. Cooked sprouts can be consumed. Avoid large quantities of Vitamin A as it can lead to birth defects. For this reason stay off liver and liver products as they contain lots of vitamin A. Also, avoid vitamin A supplements, fish liver oil and high potency multivitamin supplements. Avoid excess caffeine consumption (over 200 mg/day) as it can affect the fetus heart rate and can increase risk of miscarriage. Avoid alcohol consumption as it has no safe level for the fetus. It can lead to low birth weight, cause heart problems, mental retardation and facial deformities. Eat 5 portions of fruits and vegetables every day. Fruit can be had fresh, frozen, juice, canned or dried form. Eating fruit is healthier than consuming its juice. Wash vegetables and fruits well before eating. All berries like raspberries, strawberries, blueberries, blackberries, cherries, cantaloupe, oranges, bananas, avocado, peaches, pears, apples, mangoes, grapes, apricots, guava, kiwi, cantaloupe, pineapple.plums. Green leafy vegetables like Swiss chard, spinach, kale, lettuce, green peas, bell peppers, beets, broccoli, summer squash, parsley, tomatoes, sweet potatoes, carrots, winter squash. Try to get vitamins from a healthy diet rather than going for vitamin supplements. Supplements should only be taken on the advice of your health care provider. They are not a substitute for a healthy diet. Though herbs are natural and safe, not all are safe to be taken during pregnancy since they are taken in medicinal doses that are larger than when routinely added to foods. The following includes herbs that should be avoided during pregnancy. Rosemary - when used orally has uterine and menstrual flow stimulant effects. Saw Palmetto - it has hormonal activity. Dong Quai - It stimulates and relaxes the uterus. Ephedra, yohimbe, passion flower, black cohosh, pennyroyal, Roman chamomile, blue cohosh. Aloe, ginseng, evening primrose, fever few, kava kava, senna. Red Raspberry leaf - It tones the uterus, relieves nausea, eases labor pains and increases milk production. Peppermint leaf - Relieves nausea and morning sickness, flatulence. Ginger Root - Relieves nausea ans vomiting. Slippery Elm bark - relieves nausea, heartburn and vaginal itching. Oats and oat straw - relieves anxiety & restlessness, itching of skin. Garlic, Capsicum (cayenne), black psyllium. Please note that it is always advised to consult a trained and experienced herbalist/health provider before taking any herbs during pregnancy. Eat intelligently ensuring you have a wide variety of foods that provide all the necessary vitamins, minerals, fiber, calories and phytonutrients. Do not skip breakfast. In fact, you should eat small meals frequently during the day if you find it difficult to eat large meals as the baby grows. If you feel hungry between mealtimes go for healthy snacks. Cut out junk food and alcohol. This hub is for informational purposes only. You are advised to consult your medical doctor or healthcare provider before starting any natural remedy, alternate therapy or any new health regime. Thanks for reading and appreciating, Indian Chef. Appreciate the sharing of the hub! Rajan Once again a very well researched Hub. Of course during pregnancy a lady has to eat more and also healthy as she is eating for two life. Voting up, awesome, interesting and sharing on hub-pages. Thanks, Au fait, for appreciating and pinning this hub. Thanks for the follow up as well. Lots of useful important information as always. My pregnancy days are done :), but I have established a new Pinterest acct. just a week ago, and I am going to pin this hub to my "Pregnancy & Childbirth" board. Also, following you on Pinterest. Thanks Indian Chef. Appreciate your taking time to read. Rajan very well reserched hub. Voted it up and awesome. PinkChic, thanks for stopping by. Great post here, very informational and helpful! moonlake, how times have changed? Thanks for stopping by. When I was pregnant with our babies they only allowed mothers to gain no more than 25 lbs. Now it has changed and they allow more weight. Great hub good information voted up. Excellent choices for pregnant women and really well researched Voted up! I'm glad you found the info useful and good. Thanks for stopping by to read and leaving your valuable feedback. L.L., I'm glad you appreciate the hub from this angle. Nice to see you here and thanks for sharing and giving votes. You've loaded this hub on must-have foods to eat when pregnant with valuable information, not just listing the 15 foods, but explaining the nutritional value of each one. I hope many pregnant or soon-to-be pregnant women read this. Thanks beingwell. appreciate the visit and share. Great hub, rajan! A lot of expecting women will enjoy this one! Voted up and shared! Thanks shabyshaj for reading and also sharing the hub. @ Mama Kim - Thanks Sasha for the bookmarking, read, votes and sharing. 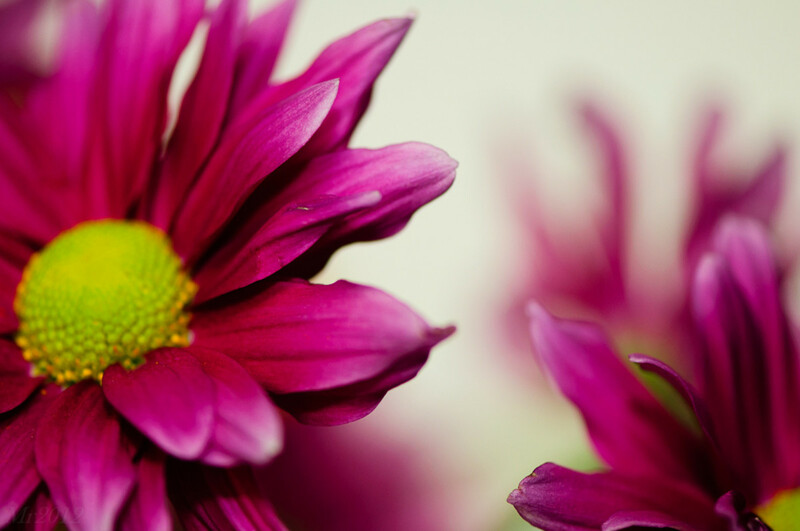 @ I am Rosa - Thanks for reading and sharing it. Excellent information and timely as I'm just entering my second trimester! Shared and voted up! Fantastic hub Rajan! I wish I would have read this when I was pregnant with either of my kids! I'm bookmarking this in case I'm lucky enough to get pregnant again in the future ^_^ I'm voting a bunch and sharing! Nice to read your comments. Thanks for reading and appreciating. Much appreciated. This is a great write up on food for would be mothers, i like Pumpkin and especially Pumpkin soup because it is rich in minerals, it was therefore not a surprise that you mentioned it on your list. Voted up and useful. Thanks for reading and commenting, spy. Deenahere thanks for reading, appreciating and sharing the hub. Hi traslochimilano. Glad you appreciate the information. Thanks for reading and leaving your comments. Very helpful hub for all women. Specially pregnant women. Thanks for the read and comments Ruchira. Much appreciated. was not aware of pumpkin seeds. The rest were known but, thanks! voted up as useful and interesting. 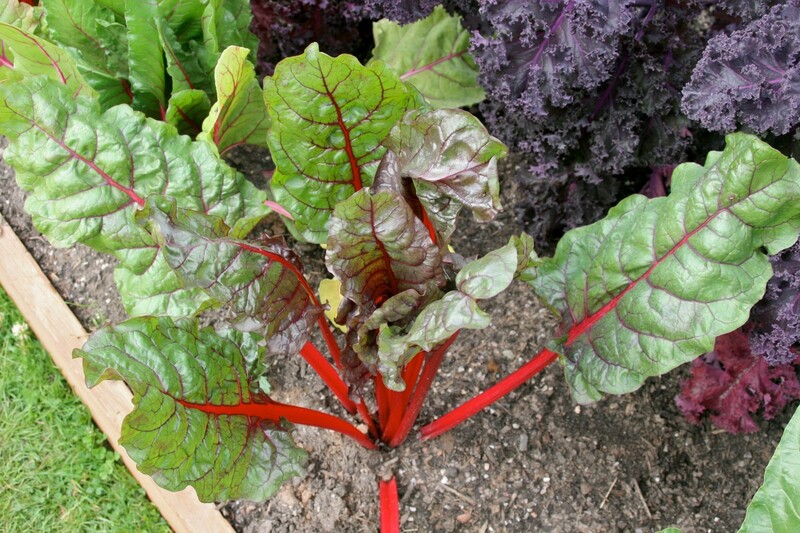 @ Lady E - Swiss chard is a leafy vegetable belonging to the spinach and beetroot family and the leaves contain syringic acid which has blood sugar regulating properties. It also has many phytonutrients that have detoxifying effects on the body. I'm glad you found the hub useful and informative. Thanks for visiting. It is always good to see you. @ Made - It feels great to learn this write up has provided the needed info. Thanks for sparing the time to read and vote. Nice to see you here. I have gone thorough two pregnancies and I didn't know half of this. I'm pretty sure I knew what kind of food to avoid. For women who feel sick during their pregnancy it can be hard to eat all the right food. You must have put much time and effort on this hub. It's very informative. Voted up and more! This is a very useful feedback Trinity M. Thanks for stopping by. Appreciate the votes. Very useful hub rajan. I ate almost everything on your list when I was pregnant and strangely enough I never had any cravings for weird foods. Voted up and useful. dhannyya, I had to include this natural remedy as it relates to my hub topic. Thanks for revisiting. Aurelio, I think you ought to leave the judgement part to the lady of the house. I just hope I'm not too late with the hub. Jokes apart, I appreciate your reading and voting. You have been one of my strongest supporters. Thank you. Since I don't have a chance of getting pregnant, I'll leave the judgment of this hub's advice to the ladies. But voting this up and useful just the same. Nell - I'm glad the hub was informational to you. Thanks for stopping by. Rebecca - Pumpkin seeds are indeed tasty and healthy. Thanks for reading. Sunshine - I appreciate your comments. It is always a pleasure to have you here. @ Aki - Your comments humble me. Thanks for visiting. @ Christy - Thanks for stopping by and appreciating. A useful reference for any pregnant woman, well done on another hub! Mike, you humble me with your comments bro. Thank you so much for reading and sharing. LA Elsen, thanks for reading and finding it worthy of commenting. It sure is a pleasure. Thank you. Voted up on all levels accept for funny Rajan, and as always this hub is action packed with useful pertinent health information and this time its for pregnant women and to help them with nutrition for their newborn to come. Awesome stuff bro, you should become a doctor if you haven't yet thought about it, or aren't already. Just a thought! Cheers to awesome writing, and sharing. This is a very good hub for all moms-to-be. I wish I had known about all these other sources of nutriants. Thanks for reading and commenting Girish. Hi dhannyya. I'm glad you appreciate the effort. Thanks for reading and giving the vote up. Your support is always appreciated. Hi Sue. I'm glad you like the write up. Thanks for stopping by and voting. Have a good day. Hi Janine. We all keep learning so we can always share our knowledge. Thanks for reading and sharing your views. Thanks for voting and sharing the hub too. Knew about some, but not all of this from 2 pregnancies and wish I would have known more about this during my pregnancies. Thanks for the info and will be voting up and sharing too.